CHICAGO (WLS) -- Inbound and outbound Metra Electric service to Blue Island was suspended overnight due to electrical problems near Ashland. 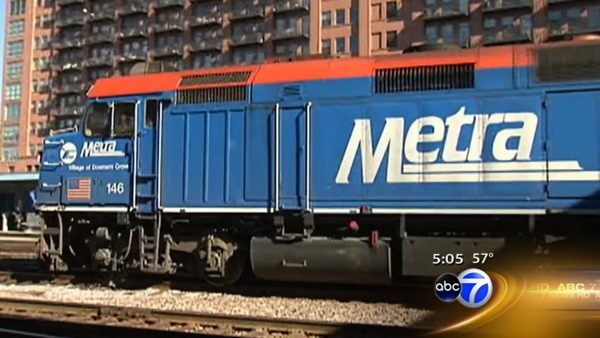 Metra urged commuters Wednesday night to use the Rock Island District trains traveling to Blue Island. Service resumed around 2:40 a.m. Thursday.